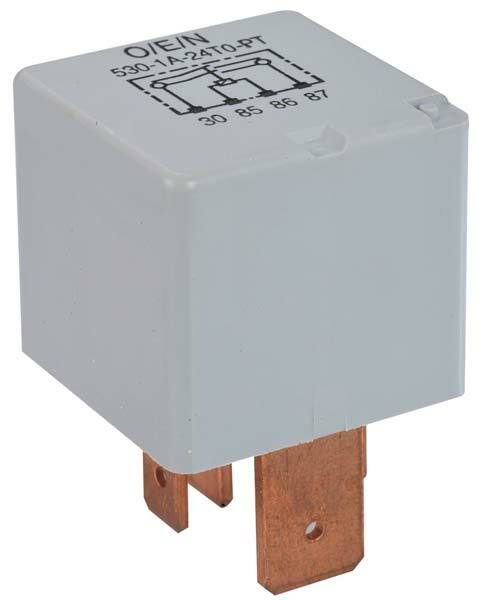 That is why we are a celebrated Manufacturer and Supplier of Heavy Duty Relay (Series 53 PT) from Kerala, India. We are offering Heavy Duty Relay to customers all over the country. We check the range of Heavy Duty Relay on stringent quality parameters before the final delivery to the buyer.